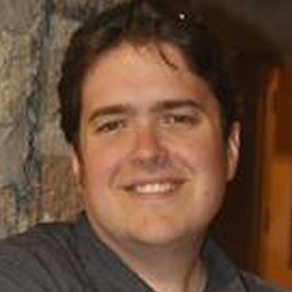 James is the founder and CEO of Adzerk, the ad serving as an api company. Adzerk powers the advertising of next-generation publishers like reddit, StackOverflow, Newsmax, and over hundred others. James previous ran two advertising networks, The Lounge and Ruby Row, which he sold in 2010 and 2011. James has written books for Microsoft Press, O’Reilly, and Wrox. James has also written for MSDN Magazine and Dr. Dobbs.